How smoothly will a heavily-modded, ENB-rich Skyrim perform when using two EVGA 980 Ti graphics cards in 2-way SLI? Will Skyrim achieve 60 fps with ENB at 5760×1080 resolution using NVIDIA Surround? Reviews adulate the power of the 980 Ti, but answers to these questions were nonexistent. The game Skyrim features beautiful eyecandy when modified with high-resolution textures, lighting effects, and high-performance, crash-inducing modifications, but these modifications produce a heavy performance hit that can bring the mightiest of graphics cards to their knees..
No 980 Ti reviews that I have read discuss performance when modifying older games. This is a shame because unoptimized games, like Skyrim, often require more GPU power to produce cutting-edge effects than the latest blockbuster games, which have been optimized for current technology. As a result, how well a new graphics cards runs a modified game — particularly Skyrim with ENB — can offer a glimpse into the card’s true potential. While many older games can be modified, I chose to test Skyrim due the near-photographic results that are possible with its lush environment. Is ENB-laden Skyrim playable? Will Skyrim crash? Will there be the dreaded Blue Screen of Death? 1920×1080 resolution runs fine no matter what the game, but what about NVIDIA Surround at 5760×1080? I had the opportunity to test two EVGA 980 Ti graphics cards in SLI (Scalable Link Interface) to see how a modified Skyrim would perform with ENB effects enabled. I compared these results to two MSi N770 Lighting graphics cards in 2-way SLI. The difference was amazing! Are you looking for a simple-to-use wireless ethernet adapter that is plug-and-play compatible with Linux? 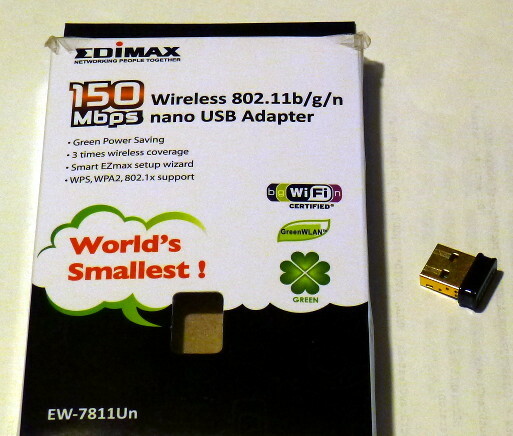 If so, then here is a product you might want to try: The Edimax Wireless 802.11/b/g/n nano USB adapter . It’s tiny, inexpensive, and it works perfectly with Linux out of the box without the need for any driver installation. 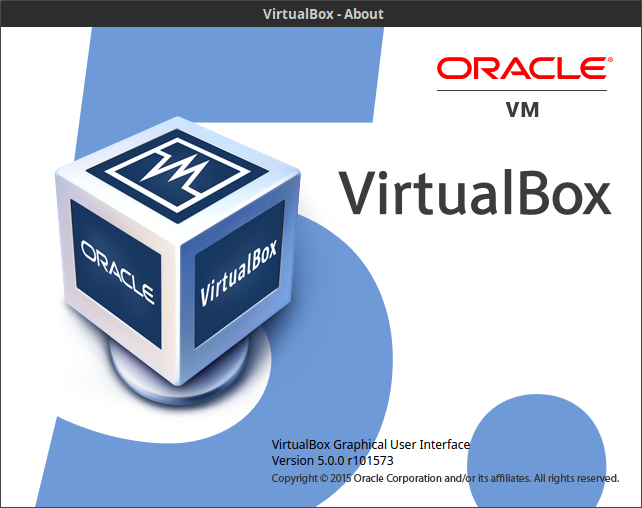 VirtualBox 5.0 has been released, and it looks like…well…VirtualBox! The user interface is practically identical, which is a good thing because this continues to make VirtualBox extremely easy to use. I have had no issues with version 5.0 so far, and guest operating systems run fantastic. Of course, VirtualBox is a great piece of software that has always been reliable for me, and I have never had any serious problems with it to begin with. For full details about what is new, please look at the VirtualBox web site. Regardless of the updates, VirtualBox still possesses the same ease-of-use and reliability it always has, and that is what matters the most. For those unfamiliar with VirtualBox, it is cross-platform software that emulates multiple operating systems on your computer. 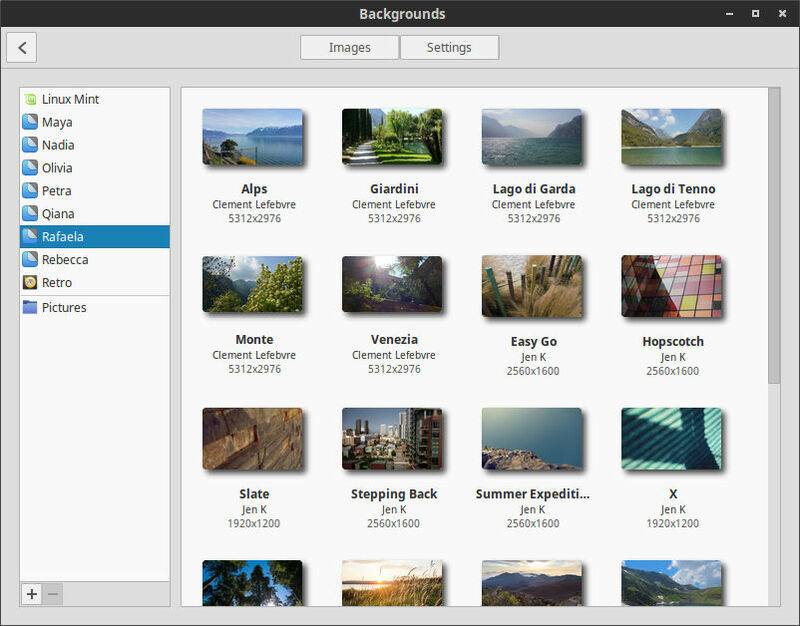 For example, if you run Linux Mint, you can install and run Xubuntu, Windows, Ubuntu, or any other Linux/Windows operating system as if you had installed that operating system on its own computer hardware. Software runs inside the virtual guest exactly as it would on a real machine, so if a piece of software you like is not available for your host operating system, you can run it inside the VirtualBox guest operating system. Those running Windows can run multiple Linux distributions on their Windows computers. Are you running Windows and wish to try Linux Mint? You can! Simply install VirtualBox for Windows, download a Linux Mint distribution, and then install it in VirtualBox. Linux Mint will run in its own window on Windows! You can use both operating systems simultaneously without the need to dual-boot. Are you into web design? You can install several different operating systems to see how your site would appear on different platforms. You can even run several virtual machines simultaneously (providing you have enough RAM and CPU power) to create your own virtual LAN within the same system. The possibilities are amazing when you apply your imagination. VirtualBox is a superb piece of advanced software and highly recommended. I recall the days when many Linux distributions had reached a seemingly level of perfection in the form of Ubuntu 10.10 and Linux Mint 10. They installed flawlessly, were incredibly easy to use, and new users understood them intuitively. That time was a Linux-user’s dream come true. Even Compiz was a simple on/off switch experience in Linux Mint 10. Talk about ease of use! Then, Ubuntu 11.04 was released along with Unity, GNOME 3, and other significant changes that threw Linux back into the dark ages of difficulties, incompatibilities, and general annoyances. This has improved over time, but one distribution that has maintained ease of use for new users was Linux Mint. However, being an Ubuntu-based distribution, it suffered identical setbacks, though not as many. On the positive side, Linux Mint has always made ease-of-use a priority. Whether it be installation, hardware compatibility, or everyday usage, Linux Mint wins (even over Ubuntu), and I find it to be the best distribution currently available for both advanced and beginning Linux users. When Linux Mint 17 was released, I thought, “At last! A Linux distribution that is close to the level of perfection I was accustomed to in Ubuntu 10.10 and Linux Mint 10 before Ubuntu 11.04 messed things up.” Mint 17 was close, but not quite there yet. Then, Linux Mint 17.1 was released with further improvements. Linux Mint 17.2 was released a short time ago, and after using it extensively for my main system these past few weeks, I think 17.2 finally (almost) reaches the level of reliability and ease of use that the legendary 10 version provided. I say almost because Compiz can still be a chore to enable (In the MATE version. Cinnamon does not support Compiz effects. ), but overall, Linux Mint excels in many other areas. Is GPG Hanging When Generating a Key? Does GPG or GPG2 seem to hang in your terminal when generating or modifying a key? GPG used to function perfectly, and it still does in Windows, but there seems to be some form of glitch when generating keys in Ubuntu, Linux Mint, or Xubuntu that causes GPG to never complete the key generation process because GPG is waiting for entropy. 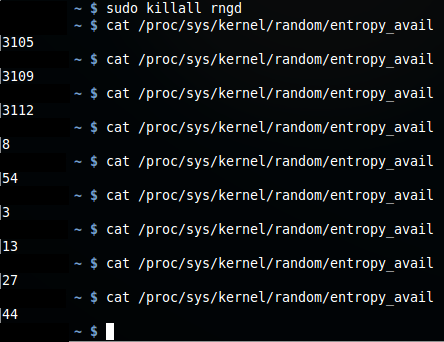 The rest of the system runs fine, but the GPG terminal hangs at the “gather enough entropy prompt” and never completes. Or, maybe I am the only one who has experienced this consistent issue? Good news! There is a resolution for this occurrence. The issue seems to be a lack of entropy. The system runs out of entropy that is never replenished, so GPG2 waits, and waits, and waits.